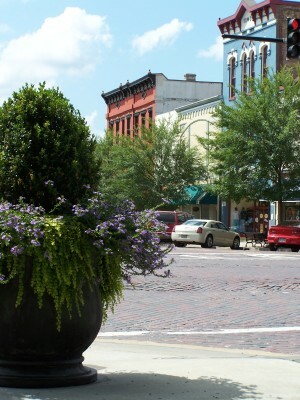 The Thomasville History Center ensures that the appreciation of our unique history remains an intrinsic and unbroken thread connecting the past and the future through settings that advance our story. Our history begins here. Let us start you on the journey. Thomasville Landmarks is a fifty-year-old historic preservation advocacy nonprofit located in Thomasville, Georgia. 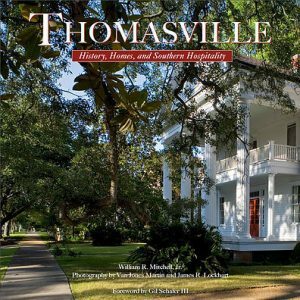 We are dedicated to preserving, protecting, and promoting the architecture, history, and heritage of Thomasville and the Thomas County area. Thomasville On Stage And Company, Inc., is a nonprofit organization dedicated to the enrichment of life for all persons in Thomas County and South Georgia by encouraging active participation in the production and performance of live theatre, and by encouraging production attendance. 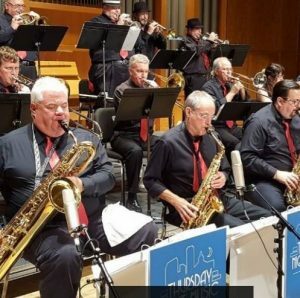 Thursday Night Music Club (TNMC) gives Tallahassee musicians the opportunity to play big band style music together in a relaxed atmosphere. The band plays a variety of repertoire to include jazz, swing, funk, blues, rock and Latin jazz arrangements for jazz ensemble. TNMC is a group made entirely of volunteer musicians. The talented members come with a variety of experience from playing professionally to playing on the amateur circuit for years. 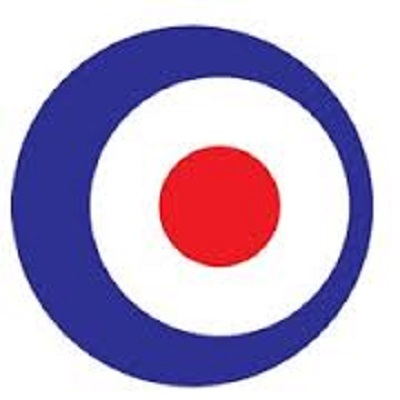 Members are actively involved in several various regional and local music groups. Many are well-versed on several instruments. TNMC began in January of 2006, and has been lucky enough to host many talented musicians from around the community. In the summer of 2007, the band welcomed Patrick Dunnigan (FSU Director of Bands), in the capacity of musical director and guitarist – but like the other members of the band, Patrick is a community musician with a passion for jazz! TNMC has performed at the following events/venues (and more): Tallahassee Downtown Winter Festival, Opperman Music Hall, Quincy Porchfest, Food Truck Thursday, Tallahassee Jazz & Blues Festival, Tallahassee Downtown Market, LeMoyne Chain of Parks Arts Festival, SouthWoodStock, Homecoming Events in the FSU Union, benefits for the Boys and Girls Club, Girls and Boys Town, and Habitat for Humanity, outloud, Southwood Big House Boogie, Springtime Tallahassee, Summer Sizzles at Kleman Plaza, Westminster Oaks and Westminster Gardens, and private parties and events. Timberlane Arts and Dance Academy, TADA, is a non-competitive dance and music school located in Tallahassee. We offer dance classes for ages 2 years through adult in the areas of Princess Preballet, Ballet, Tap, Jazz, Lyrical, Hip-Hop and Irish Step Dancing. Music lessons are offered for ages 4 through adult in the areas of piano, guitar, voice, percussion, strings, brass, ukulele, woodwinds and music theory. For our youngest musicians, we offer preschool music classes in our Jingle Jam Program. Children ages 6 months through 5 years participate in fun music activities, story time and creative movement. We have a highly educated and loving staff dedicated to providing an enriching learning environment. Independent Film Production Company based in Tallahassee, Fl. A COMMERCIAL AND BROADCAST VIDEO PRODUCTION AND PHOTOGRAPHY COMPANY Winner of many industry awards, TREW Media is recognized by major broadcast networks, advertising agencies, business large and small, nonprofits and other organizations as the most creative, flexible and responsive visual media resource available in the southeastern United States. When you need your message delivered, your image built and your vision shared, video and photography are essential to your business. Video and photography is TREW Media, Inc. TREW Media has the creativity and imagination, experience and expertise, and the tools and resources necessary to turn ideas from conceptual flickering lightbulbs into the realism of millions of colorful pixels that come alive on the screen and page. 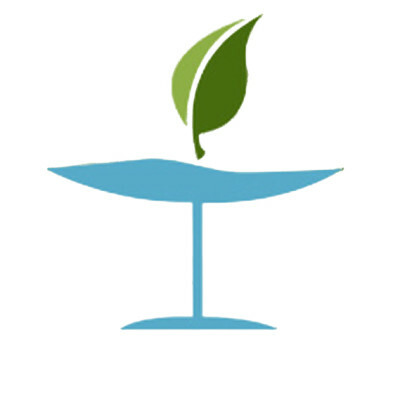 A commercial and advertising company based in Tallahassee, Florida, we serve businesses, television networks, corporations and non-profits to the highest standards. Each year we donate services to several non-profit agencies in an effort to increase awareness to charitable causes through public service announcements. 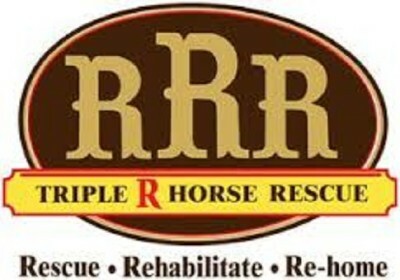 Triple R is a 100% volunteer organization committed to saving the lives of neglected and abused equines in the Tallahassee, FL area. We provide veterinary services, feed, medications, safe homes, and loving care to our adoptees. We’re always looking for foster homes and adoptive families for our horses! Union Productions is FSU’s student-run programming board! 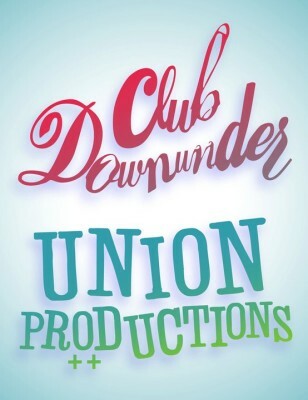 Our on-campus venue, Club Downunder, is one of the most respected in the nation. Over fifty students oversee every aspect of the organization: from planning and producing events and marketing and promotions, to sound production and hospitality. This means that everything that goes into making Union Productions’ events fantastic—from booking performers, to setting up dressing rooms, to coordinating audio-visual requests, to advertising lineups—is all orchestrated by a dedicated group of FSU undergraduates. Our mission is to improve the quality and the quantity of dance in the United States. USA Dance Inc is the National Governing Body for DanceSport in the United States and with more than 150 chapters throughout the country is also the representative organization for all social and recreational ballroom and Latin dancers in America, ranging from pre-schoolers to seniors. For DanceSport, USA Dance Inc is the official member organization of the United States Olympic Committee (USOC) and the U.S. member of the world governing organization, the World DanceSport Federation (called the WDSF), which is the official global member organization of the International Olympic Committee (IOC). Along with the WDSF, USA Dance has the sustaining mission to gain national and global acceptance for DanceSport as an official medal sport in the Olympic Games. With approximately 11,000 U.S. members who financially support the national programs and with an outreach of more than 200,000 dancers, USA DANCE serves the industry as a leader and also as a 501(c)3 non-profit organization, approved by the Internal Revenue Service, and is authorized to solicit and receive donations from the public to support its promotional and educational programs. Important USA Dance programs include the support and establishment of chapters throughout the country, financial and training support of our country’s top athletes, organization and regulation of DanceSport competitions at the regional and national levels, encouragement of Special Olympics DanceSport and a K-12 after-school dance programs, support of seniors as recreational dancers and as athletes, fostering of a healthy, productive communications exchange via the general media and the USA Dance website, social media sites and the official publication American Dancer. Essentially, USA Dance has the overall mission to increase the quality and quantity of dance in America. Educational and Charitable Mission: In furtherance of its educational and charitable purposes, USA DANCE INC promotes ballroom dancing as a recognized sport and a recreational activity, providing opportunities to all Americans. Objectives include: Educating the general public on how ballroom dancing, as a sport or activity, can greatly enhance the physical and mental well-being and health of its participants, regardless of age, ability or interest level; Also educating the general public– from pre-school to seniors — about the social benefits of participating in organized dance activities; Fostering and promoting a willingness and spirit of universal cooperation among co-existing dance, sports and social organizations, both for-profit and non-profit, businesses, teaching and competing professionals and amateurs, and other interest groups to sustain a high level of interest and participation in ballroom and latin dancing; Providing a means of information exchange between the various dance related organizations and promoting a healthy and productive interaction between dancers of all organizations; Eliminating restrictive conditions and policies that would prohibit or discourage participation in dance; Promoting, guiding and supporting social and competitive ballroom dance programs at the collegiate and K-12 levels throughout the nation; and, Fostering and helping sustain purposeful USA Dance chapters throughout the United States in all 50 states. 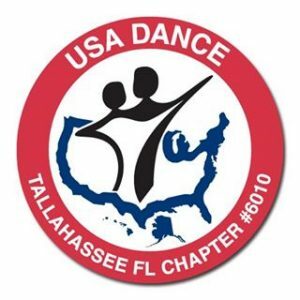 Chapter Social & Community Activities: USA Dance chapters create dance opportunities for local citizens by organizing affordable social dances, dance lessons and workshops. Chapter members often present dance education and live demonstrations in nursing homes, retirement homes, hospitals, schools, shopping malls, and other public places, while striving to educate the public regarding the health and social benefits of ballroom dancing. The goal of each chapter is to serve the national mission on a grassroots level, as a leader and a motivation for ballroom dance activities in the community, colleges and schools. A significant portion of USA Dance’s resources are devoted to promoting, organizing and supporting ballroom dancing programs for youth and collegiate dancers. DanceSport Activities: USA DANCE INC organizes and promotes local dance competitions, regional dancesport competitions (called National Qualifying Events), and the USA Dance National DanceSport Championships, where dancers from pre-teen to seniors 55+ compete within their divisions and at varying proficiency levels. At the USA Dance “National”, the United States’ World Teams are selected and represent the USA at upcoming WDSF World DanceSport Championships and World Games. USA Dance works to fund Development and Training Scholarship Funds for the World Teams to help finance their participation. 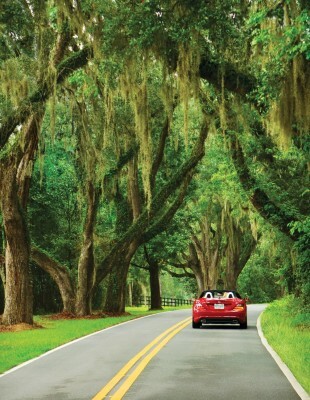 Whether you seek Batmobiles, the site of North America’s first Christmas, a chic spot for sipping cocktails with a great view, museums and parks, a zipline adventure or a place that makes hotdogs 10,230 ways, Visit Tallahassee will help you find it. 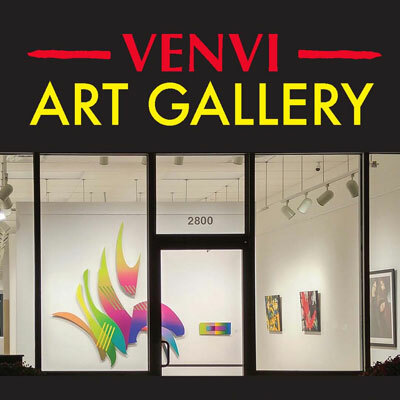 On www.VisitTallahassee.com, find events, seasonal promotions, and places to explore, dine and stay. Voces Angelorum is a women’s chamber choir that was founded the Fall of 2000 by Charles Witmer to give singers throughout the Tallahassee metro area the opportunity to sing in a small and intimate community choir. Their ranks include a variety of professions. 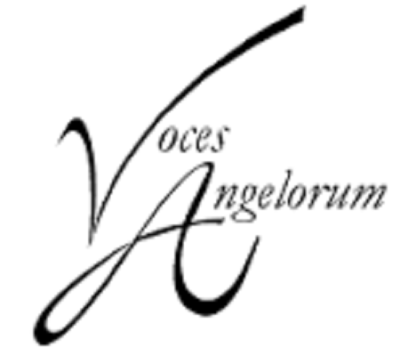 Currently directed by Scott Leaman, Voces Angelorum is dedicated to masterfully performing choral music of excellence. They sing to inspire and share the love of music with each other and the community. Wanderlust puts musicals on location. By staging immersive productions in site-specific environments, patrons are transported to a liminal space where artist and audience exist together in the world of the show. Wanderlust is not bound by any one geography. 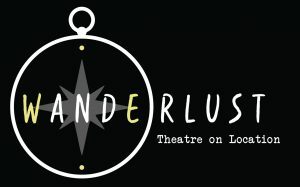 Because each of our shows is staged site-specifically where the story actually takes place, Wanderlust presents the unique opportunity of bringing theatre to a broad range of communities. Local spaces are reimagined and reinvigorated as they provide essential, authentic backdrops and bring musicals to life. 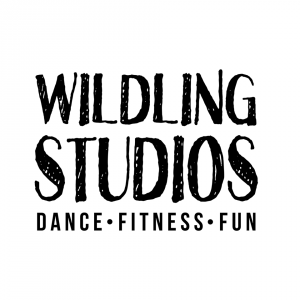 Wildling Studios is an adult dance and fitness studio in Tallahassee. We offer classes in ballet, tap, jazz/contemporary, burlesque, musical theatre, and dance conditioning. We also offer private lessons in ballroom, voice, and dance. Wildwood Ballet, housed at Wildwood Church, is committed to sharing the art of dance in our community. Beginning with a dance school where multiple dance disciplines in ballet, pointe, tap, jazz, and modern are taught to over 200 students weekly, Wildwood Ballet also has a dance company, whose mission is to take dance to young girls and needy women in our community, Robin Stuyverson, Director of Wildwood Ballet, who received certification in American Ballet Theatre’s National Training Curriculum, also partners with ABT’s Project Plié campaign with the Boys and Girls Clubs of America. Misty Copeland, Project Plié spokesperson and principal dancer with ABT, found her start with her local Boys and Girls Club and the rest is history! In working with the Project Plié initiative, Robin now teaches weekly classes at Nims Middle School. Their hope is to offer dance scholarships to young people in the Boys and Girls Clubs who desire to study ballet. In addition to Project Plié, Wildwood Ballet is committed to take dance to needy women in our community. Since 2014, Robin has facilitated a monthly time of creative movement and reflection through art to women at Chelsea House, a ministry of Good Samaritan Network and local transitional home for homeless women. Because of this, Wildwood Ballet is creating a community initiative entitled The Hidden Art Project where art and movement will be offered to homeless women during weekday day time hours. 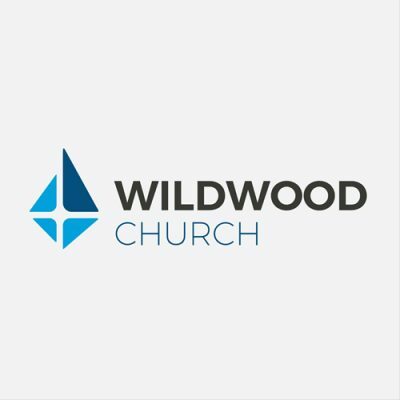 Wildwood Church is a church family that meets together at 100 Ox Bottom Rd on the north side of Tallahassee, FL. We are a Cross-centered church family connecting people to Jesus Christ and to one another, while leading each other to serve our church, our community, and our world. We are part of the Presbyterian Church in America (PCA). Our mission is to connect people to Jesus and to one another, and serve as Jesus served in our church, our community and our world. Music venue is the Northside Stage. 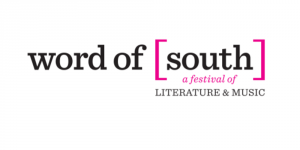 Word of [South], a festival of literature and music which held its inaugural event April 11-12, 2015, is a unique blend of writers and musicians and an exploration of the relationship between the two disciplines. The festival features authors who write about music, musicians who also are authors, authors and musicians appearing together, and everything in between. Word of South also boasts a tremendous children’s program, with authors and musicians appearing who appeal specifically to children ages 2 to 18 (and above!) The festival takes place in Tallahassee’s award-winning Cascades Park, which opened in 2014, on seven different stages. Welcome to WordSmitten Writing Workshops, where professional writers meet other authors, book editors, and literary agents. 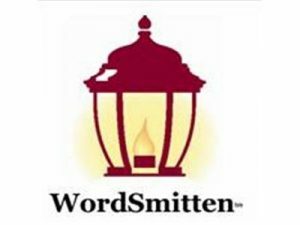 WordSmitten, established in 1999, will be a 20-year old organization in 2019, with a history of helping writers reach their goals. Our writing workshops are designed for new and emerging writers. We welcome writers who have a goal of dusting off a manuscript of fiction or non-fiction and with a goal of having a book professionally published. In these workshops, you’ll work with a critique team, writers like you who rely on your suggestions and responses to improve dialogue, develop better characters, narrate the backstory, the plot and subplot, and to revise the writing. If you want to discover how to complete your manuscript, write a professional query letter to a literary agent, and learn h0w to work with acquisition editors at major New York book publishing houses, register for the advanced workshops. Each month, our WordSmitten workshops are held in Tampa Bay at our main office in St. Pete Beach, Florida and in Florida’s North Bend area. Locations for classes: Register for classes at www.meetup.com/WordSmitten The workshops are held each month, at each location, and we invite beginning, intermediate, and advanced writers to register for these creative writing workshops. Our advanced session’s writing students include professionals (attorneys, judges, doctors, engineers, educators–and a few philosophers) who have achieved a great deal in their own professions and who want to study the craft of writing. For more information, call our office: 800 727-6214 Ext. 101 and leave a short message about your work (fiction or nonfiction), your name, your contact info (phone or email). We will schedule a time for a telephone conference to discuss these topics, below, to determine which workshop will work for you and your writing goals. 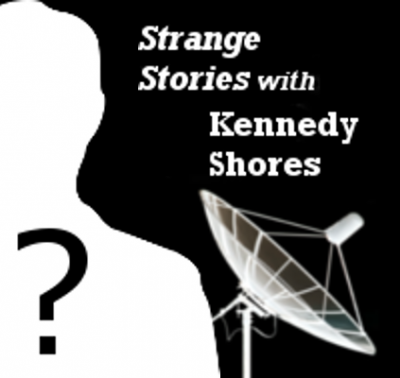 __Are you writing short stories, a novel, or a nonfiction work? __What is your goal for your writing career? [Professional, Hobby, Family Legacy, Just Scribbling] __Do you prefer group workshops ($15.00 per session) or private sessions ($125.00 for 1 hours)? __What genre (category) do you prefer to write for [Literary, How-To, Romance, Thriller, SciFi]? __How “raw” is your current work? __What is the length of your manuscript [90,000 words, 300,000 words]? We will schedule a convenient time for you to talk with our staff about your manuscript and your goals. Our group workshop’s sessions provide each workshop member time to read five pages (double-spaced pages) during each monthly session. Read what the other writers are saying about their work and our innovative writing classes: www.meetup.com/WordSmitten or send us an email at Contact [@] WordSmittenMedia.com and remove the brackets from the @ sign before you send your email to us. We look forward to reading your work and to having you join us at the WordSmitten Writing Workshop Series.